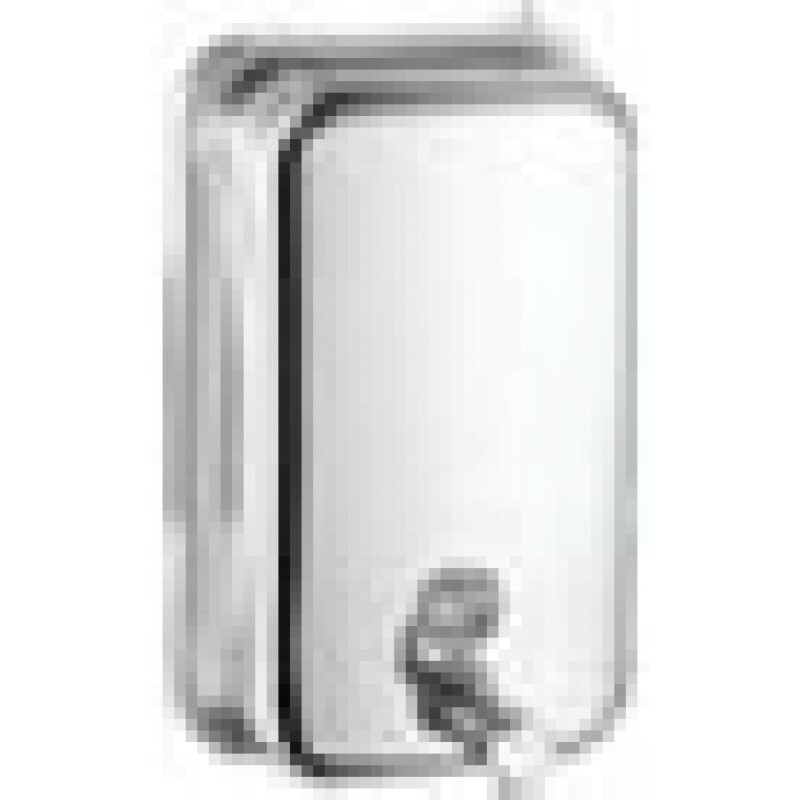 Soap Dispensers are term used for Liquid Soap Dispensers. By pressing a button the dispenser releases a certain amount of liquid soap for washing/cleaning your hands. > Keeps the bathroom smart and clean as there is no left soap bar. > Ease to take soap when your hand is dirty or wet. > The bathroom or cleaning area looks smart and nicely maintained. 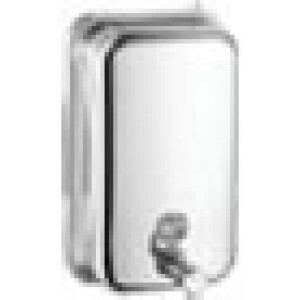 There are various options in Soap Dispensers like Automatic Soap Dispensers (Battery Operated), Stainless Steel Soap Dispnesers, Plastic Soap Dispensers. A very useful product for any location.